On today's blog we look at Keep Britain Tidy’s litter report, threatened sand dunes, regulating hunt kennels and tougher sentences for animal cruelty. This morning’s BBC Breakfast featured an interview with charity Keep Britain Tidy (KBT) discussing their new report, which found 4% more sites failed to meet ‘an acceptable standard for litter’ than two years ago. 86% of sites of the 7,200 sites surveyed did meet an acceptable standard. KBT also discussed their new campaign to tackle “careful littering”, with one in four people admitting to leaving rubbish somewhere they think it will get picked up, such as on a park bench. KBT has developed a series of posters and floor vinyls to challenge this habit. We welcome research that helps to build our understanding of litter and littering in England. Littering blights our communities, spoils our countryside and taxpayers’ money is wasted cleaning it up. 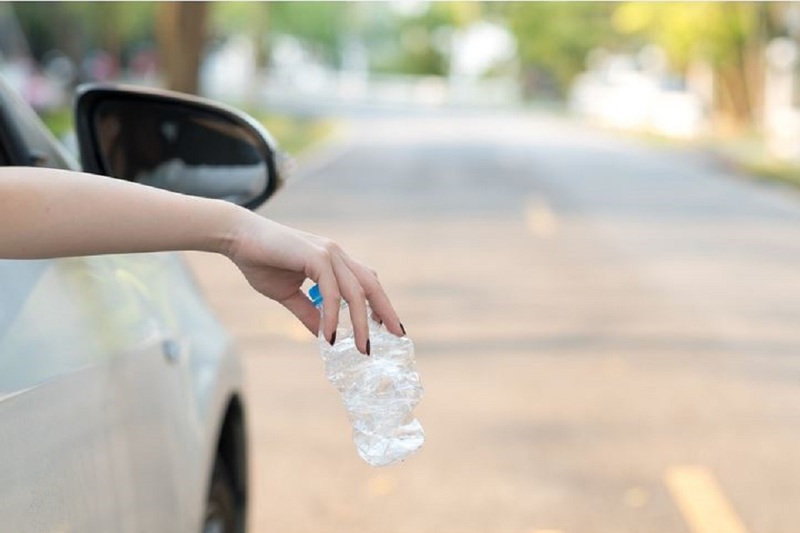 To help tackle this, we have recently given councils the power to almost double maximum on-the-spot fines and fine owners of vehicles from which litter is thrown. The new research from Keep Britain Tidy shows the percentage of sites meeting the acceptable standard for litter, and does not show whether littering behaviour, or the total amount of litter dropped has gone up or down. As part of our national Litter Strategy launched in April 2017 we have established a working group drawing together industry and retailers to develop further practical steps to tackle waste such as plastic bottles. We are in the first year of a strategic approach to change behaviour over the course of a generation. The baseline indicators were published in February 2018 and we will use these to help us assess and monitor the extent of litter in England. The first year’s data is expected in early 2019. 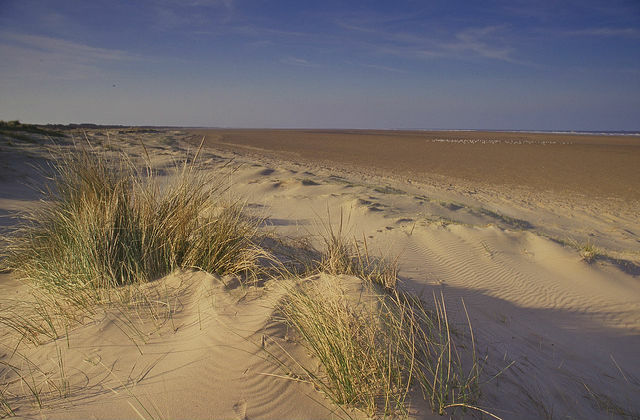 Sand dunes across England are set for a golden future following £4.3 million of funding to help restore and protect these at risk habitats. The funding awarded to a partnership led by Natural England will help deliver a major conservation project to explore how to re-establish the natural movement within dunes and create the conditions that some of our rarest wildlife relies upon. The DuneLIFE project will help Natural England improve the condition of key sand dune sites in Lincolnshire, Dorset, Cornwall, Devon, Merseyside and Cumbria by tackling the root causes of decline. Today’s Times reports calls for hunt kennels to be regulated under new animal welfare laws that come into force in October. 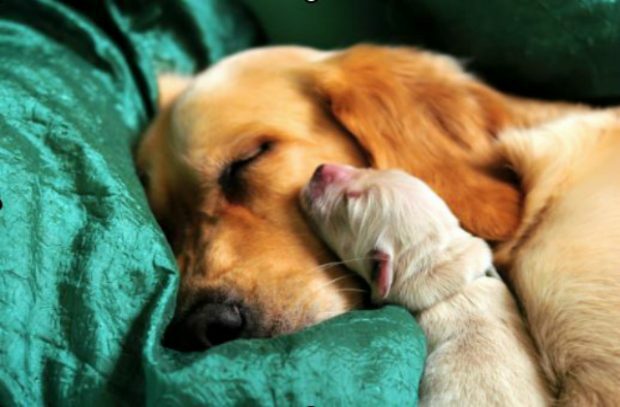 We take biosecurity and animal welfare extremely seriously and, as with any animal owner or keeper, hunts must ensure that the welfare needs of their dogs are met as required by the Animal Welfare Act 2006. Hunt kennels do not fall within the new regulations on animal boarding because they are not in the business of boarding other people’s dogs. Anyone who is concerned about the way a hunt is looking after its dogs should report the matter to the relevant local authority who have powers to investigate such matters under the Animal Welfare Act 2006. Tougher sentences for animal cruelty have moved a step closer following results of a Defra consultation. Animal abusers who commit the most heinous crimes will face up to five years in jail with legislation to be brought forward separately so courts have the powers available to them. This move has been strongly welcomed by animal welfare groups such as Battersea Dogs & Cats Home following their dedicated campaigning.